At long last, the return of the Oxplorer series! 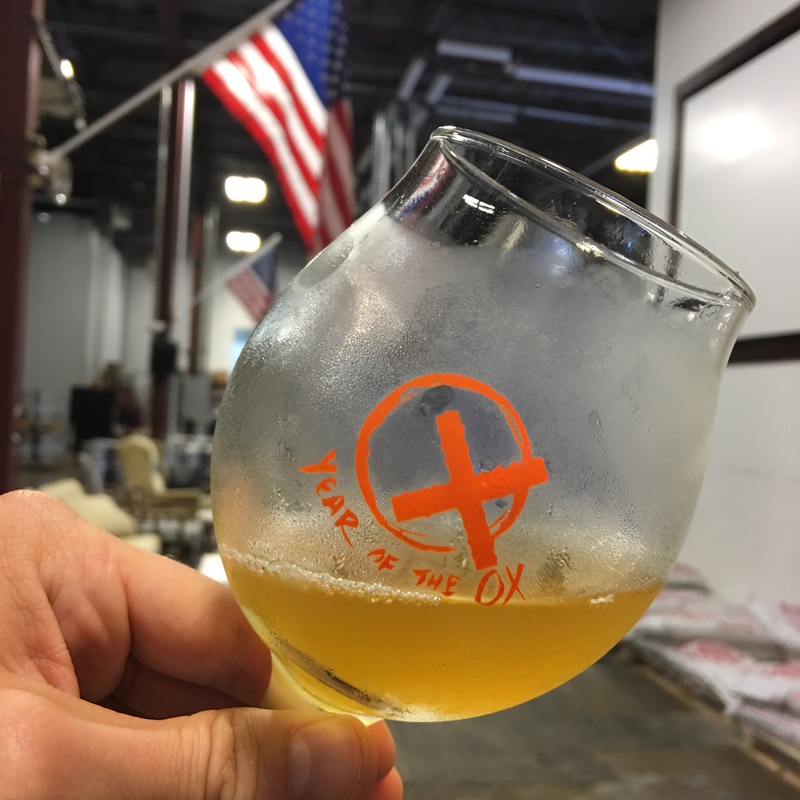 For Oxplorer #5, we combined extravagant quantities of Galaxy and El Dorado hops with a simple malt bill featuring wheat and Golden Naked Oats to create a luxurious deep golden color, rich mouthfeel, and a downright juicy hop experience. We promise, it was worth the wait! This one won’t last long so get it while you can! Live Music by Tommy Rothman from 6 to 8!